Find out what you need to know about vehicle history reports. Congratulations! You’ve decided to buy a car. However, when buying a used car, there are certain precautions that need to be taken. Protect yourself from getting a faulty vehicle by asking to review the vehicle history report before you buy a car. These reports can give you valuable insight into whether or not buying such a car is a good deal. Check out what you need to know about vehicle history reports so that you can rest easy when you buy your used car. A vehicle history report is a document that gives you various information about a vehicle. 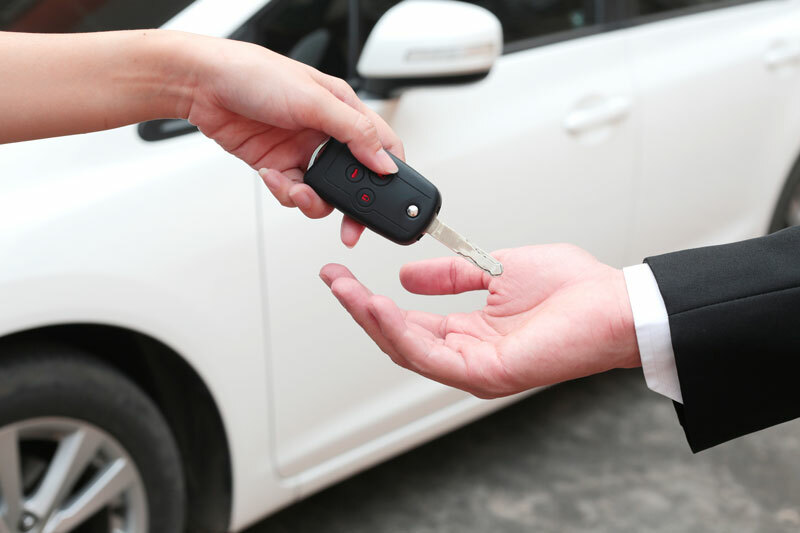 It’s a safeguard to give you the vital information about the car so that you can make an informed decision before you decide to buy a vehicle. What will a vehicle history report tell me? A vehicle history report will give you all sorts of information about a car’s history. It includes information about the previous owners, what the odometer readings were, title history, accident history, “lemon” determination, mechanical information, and any other useful information about the car’s history to give you an idea of the car’s condition. While any information is useful, do keep in mind that sometimes the vehicle’s history report lacks information because it couldn’t be obtained. Why do I need a vehicle history report? You need to look at the vehicle history report before buying because it can give you clues as to whether or not you’re going to encounter issues down the line. The more informed you are about the history of the car, the better you’re able to make a decision about purchasing a used vehicle. When it comes to buying your used car, review the history report and purchase auto insurance. For your insurance needs, contact the professionals at The Schwab Agency. Located in Colleyville, Texas, we serve all your insurance needs.